We can create a bespoke design or use a WordPress framework. Web design is growing at speed of light. Let a professional web developer help keep your site current, making use of a full range of components in order to maximise your web presence. In addition to developing your website, we can host it as well. You will receive unlimited bandwidth, unlimited email accounts, and individual ftp access so that you can do updates and maintain your WordPress blog. 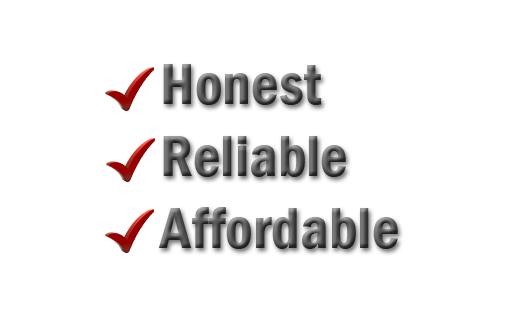 Terms and conditions apply, ie web hosting can only be offered for sites that we develop. It's not enough to just have a website. Your site must have good SEO/SEM in order to maximise quality traffic to your site and increase your brand visibility. With Webitseo, you can get not only professional website design, but domain registration, website hosting, unlimited email addresses, unlimited bandwidth, Wordpress installation and more all in one package. Your full one-stop-shopping resource! 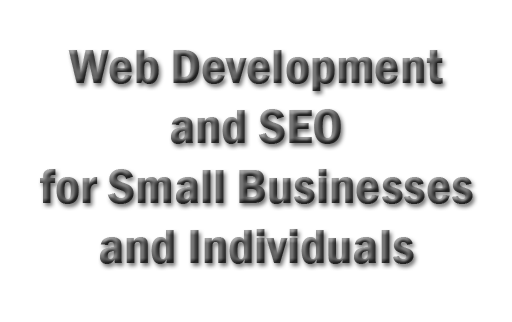 London UK web designer providing affordable web development and SEO services to small businesses and individuals. Subscribe to our monthly newsletter to receive tips and advice for your small business website.